24/7 & 365 days a year! Total Air Services is redefining service and support in the industry!  Total Air Services is a global corporation with offices in Miami, Florida. 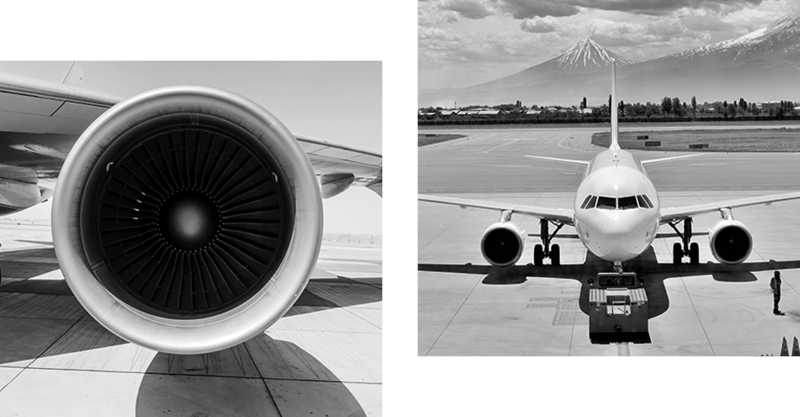 Our international operation is backed by a team of highly experienced and qualified industry professionals with in-depth knowledge gained from years of direct operational experience in all aspects of commercial aviation. Our specialized team of dedicated professionals works concurrently with an extensive network and resources around the world to provide reliable, high quality service for your organization around the clock, seven days a week. At Total Air Services, we provide customizable solutions to meet the needs of our global customers. through a wide variety of services to fulfill our customer’s needs. Total Air Services has a solid and extremely reliable network of major fuel suppliers and other fuel distributors worldwide. This corporate structure affords our company the opportunity to provide excellent service to our global group of customers. 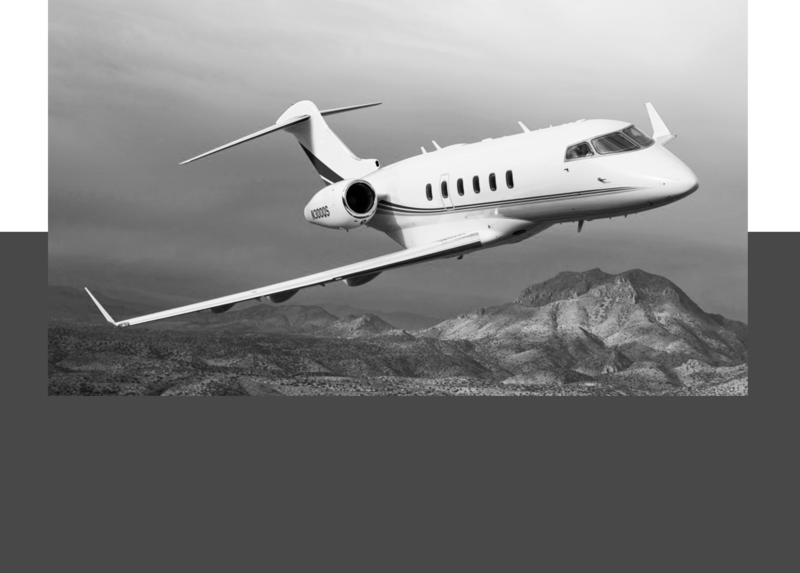 We specialize in commercial aircraft operating leases for airlines. In addition to long and short term operating leases, Total Air Services also provides power by the hour (PBH) leases. PBH empowers the customer with financial benefits and flexibility to help develop their business. © 2019 Total Air. All Rights Reserved.